Deadpool star Ryan Reynolds seems to be annoyed that leaked images of new Lego sets based on his soon to be released new movie have revealed crucial spoilers. 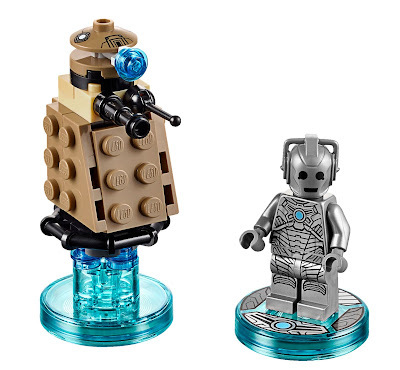 So annoyed he tweeted pictures of those very sets himself. 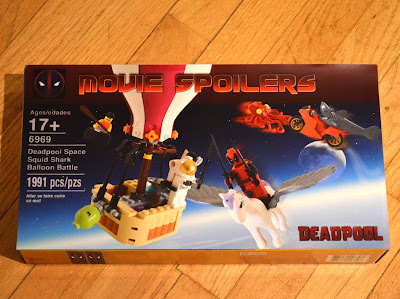 Two sets have been revealed, the first is presumably from the epic climax of the film, 6969 Deadpool Space Squid Shark Balloon Battle, in which Deadpool seems to be riding a pegasus to apprehend a high altitude balloon. 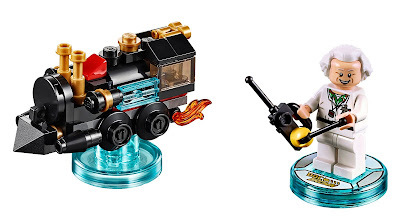 The other set, part of a Farm and Country sub-theme, is 2016 Deadpool Hot Dogs Moose and Owl, based on a more relaxing moment in the film. 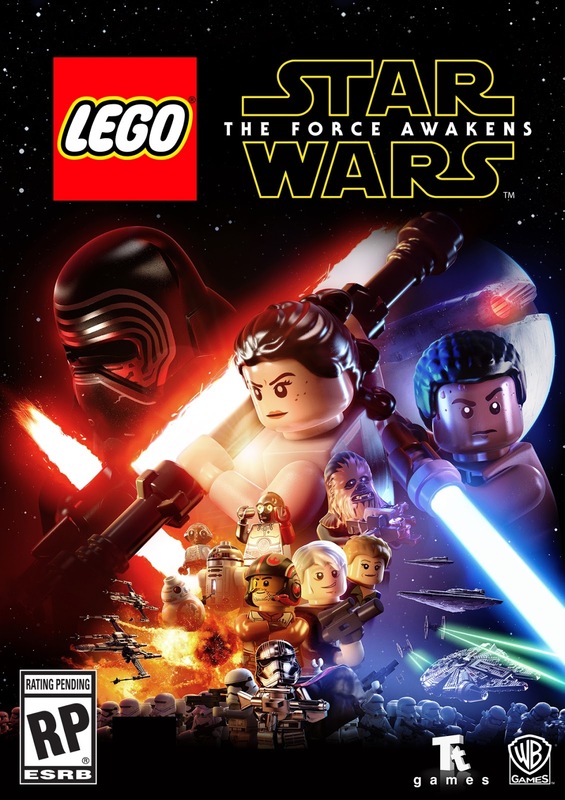 ...the “Multi-Builds” system, where players can choose from multiple building options to advance the game; new blaster combat, in which players use surrounding environments to drive back the First Order during intense Blaster Battles; and high-speed flight gameplay through arena-based battles and dogfights in space, while gamers utilize a multitude of vehicles along the way, including the legendary Millennium Falcon. In addition, enemies can now build, too, allowing stormtroopers to support each other with reinforcements, air strikes, and heavy artillery, adding another layer of danger to the game. 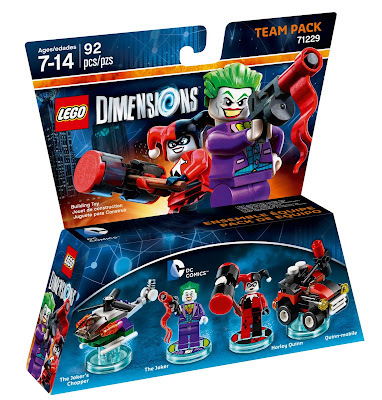 Here's the trailer, itself a parody of the film's trailer, packed full of typical Lego humour. 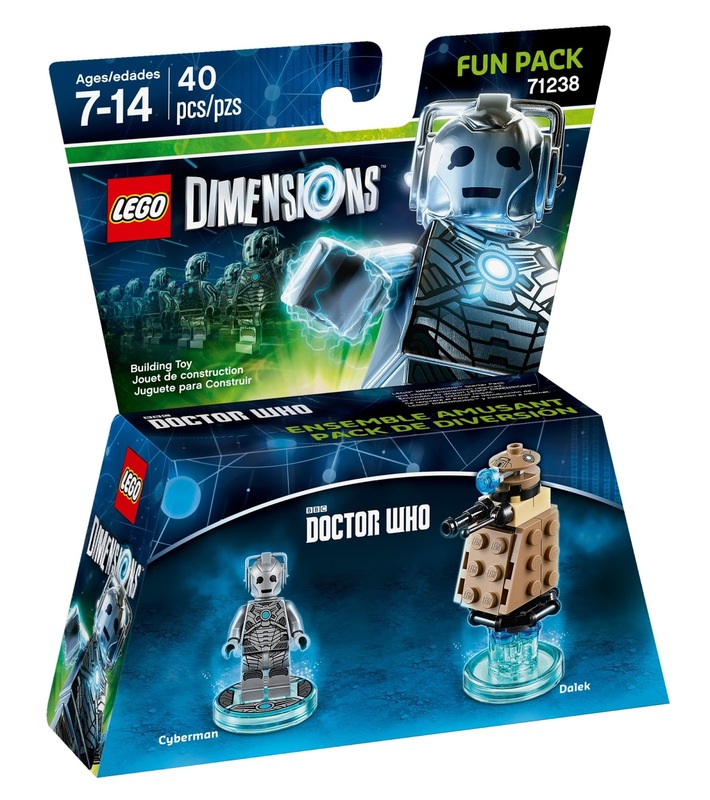 Continue below for the first details of variant editions of the game! The third wave of expansions for Lego Dimensions are out now, and to mark their release Lego have released a fun new trailer featuring three of the doctors now present in the mega Lego crossover game. Curiously enough all three of the series featured here first came to Lego via Ideas sets! 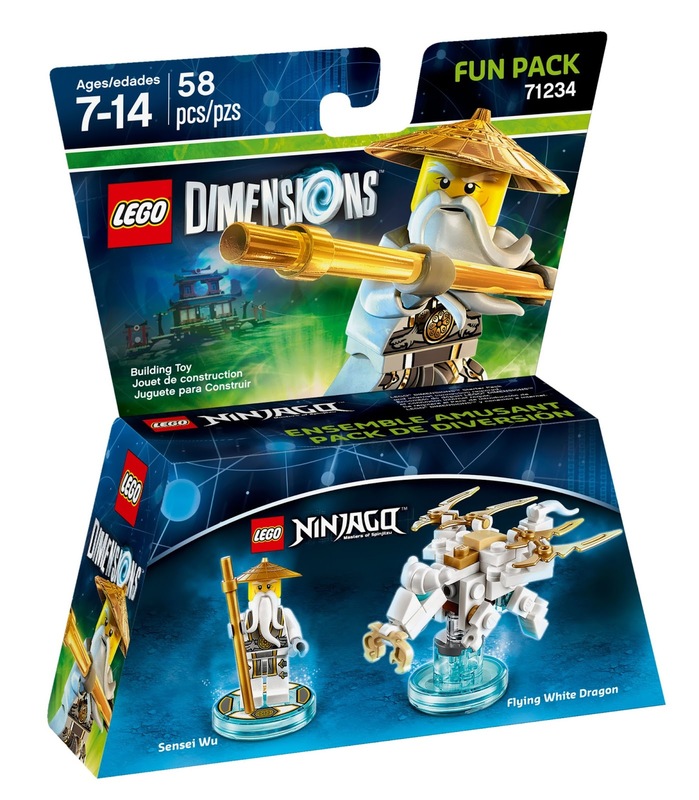 Continue below for further details of all the latest expansions, and another trailer! 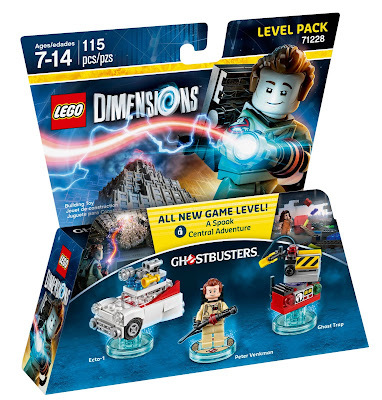 The latest releases include a new Ghostbusters level pack, which itself includes a Peter Venkman minifigure, Ecto-1, and a ghost trap, as well as the new level content in-game. 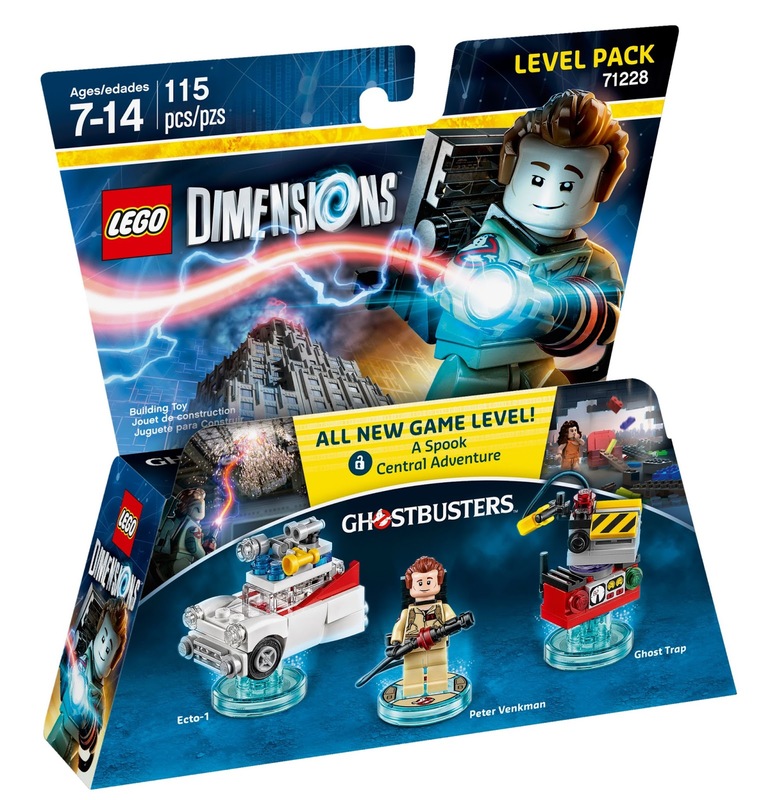 This is the first of several Ghostbusters sets for Dimensions, with Slimer and Stay Puff fun packs on the way later in the year. 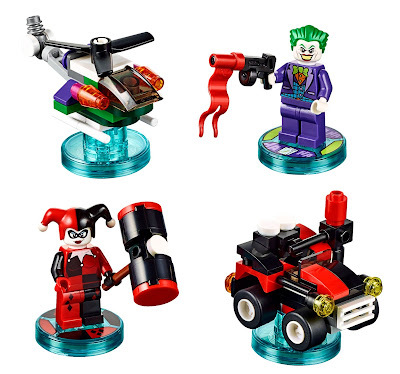 There's a new DC Comics team pack, including the Joker and Harley Quinn as well as matching vehicles. These join the previous Wonder Woman and Cyberborg fun pack releases from the DC universe, which will see several other characters coming to the game later this year too. The Doctor Who world gets populated by a Cyberman and Dalek in the latest fun pack, which builds upon the previous Doctor Who level pack. 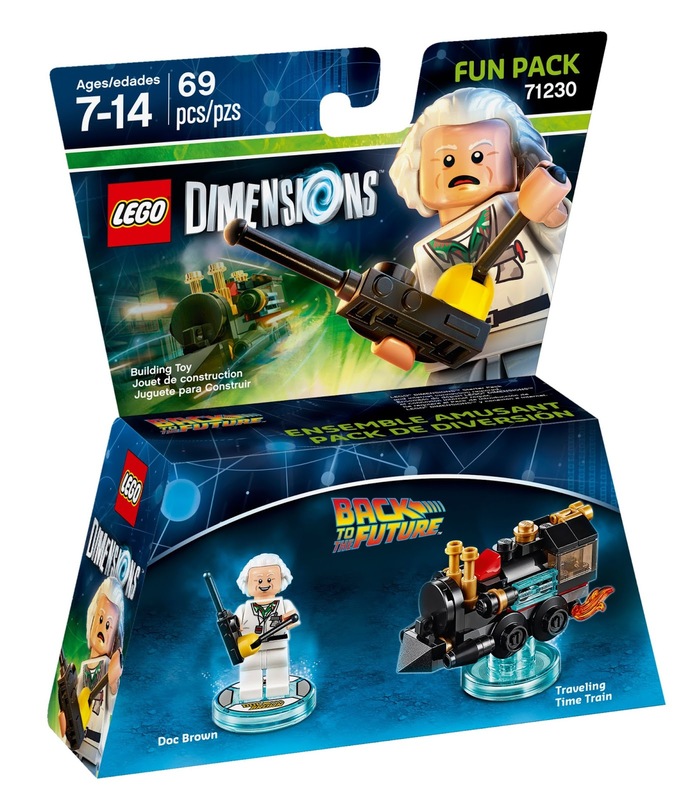 Also subject of a previous level pack, Back to the Future returns with a Doc Brown fun pack, complete with his time train! 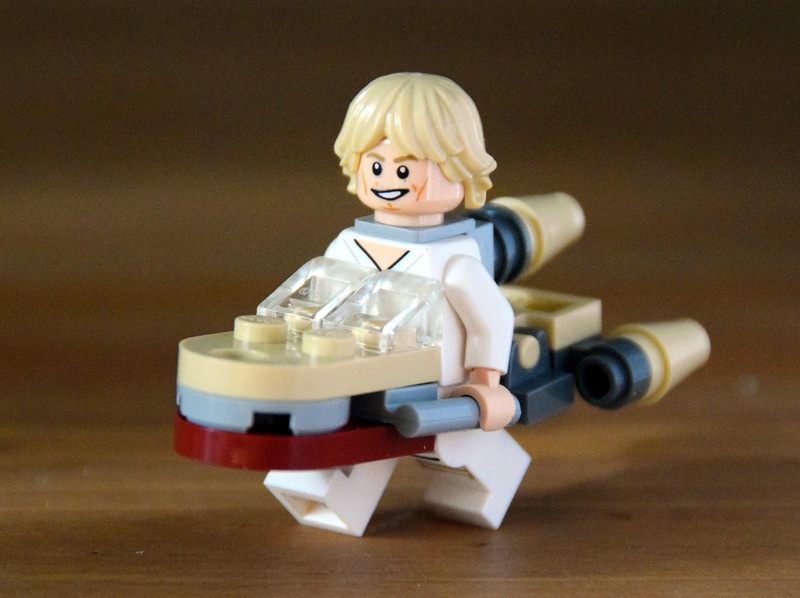 Adorable Star Wars minifigures wearing ship costumes! Behold one of the most adorable series of Star Wars MOCs ever: Minifigures wearing tiny costume versions of their ships! 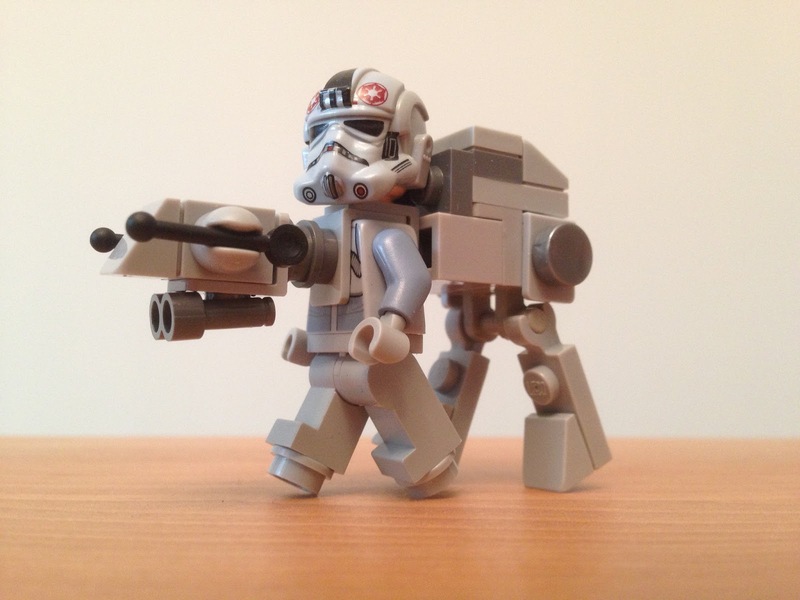 These delightful miniature designs were created by Nick Chen, who posted them on Flickr. 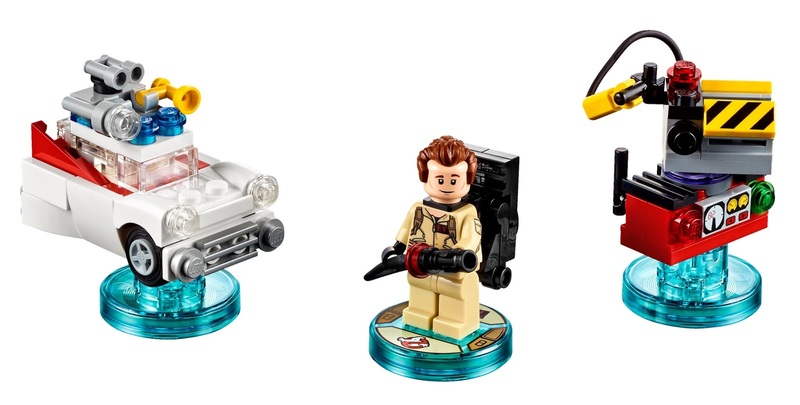 I've picked out a few of my favourites below, but there are many more, representing characters and ships from most of the Star Wars films. 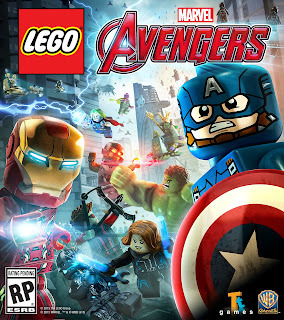 Oout this week is the latest Lego video game, Lego Marvel's Avengers, which draws from the Marvel cinematic universe, with levels based on the two Avengers movies, as well as Iron Man 3, Thor: Dark of the World, and the first two Captain America films. 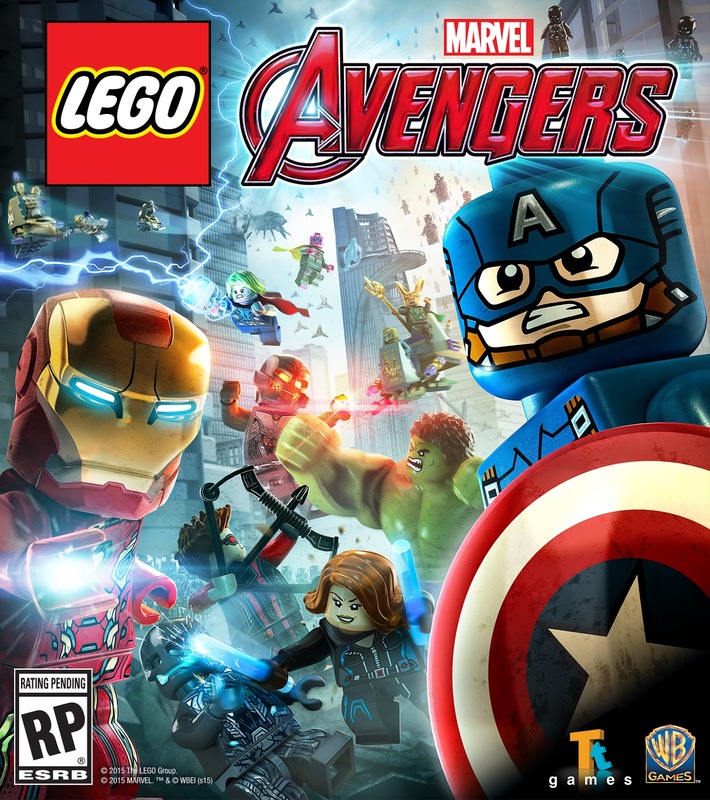 For a bit more of an idea of game-play, this previous trailer is perhaps a little more useful, with a particular focus on the open world aspects of the game - New York looks rather impressive! 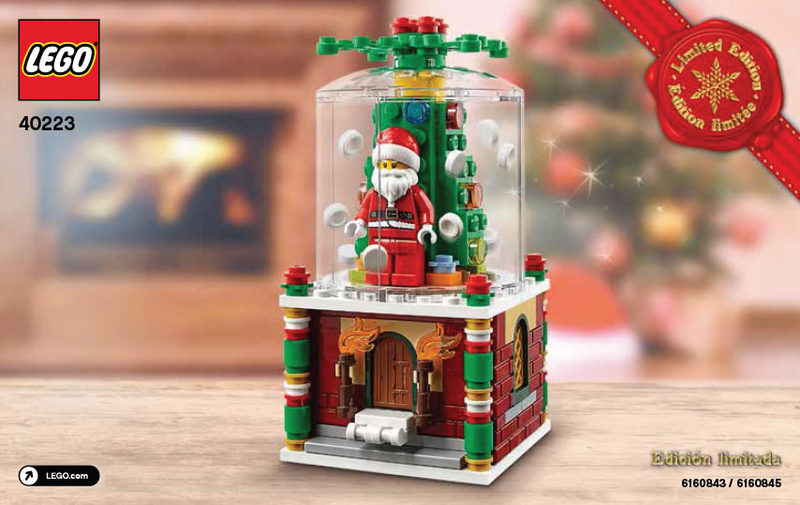 Those observant chaps over at Brickset have uncovered a new Christmas set, presumably coming towards the end of this year as one of the Lego Shop promo sets, a snowglobe! Featured is Father Christmas, standing in front of a little Christmas tree, enclosed within a chamber (maybe not quite a globe! ), with a sprinkling of round white tiles (aka snow) ready to shake around him. 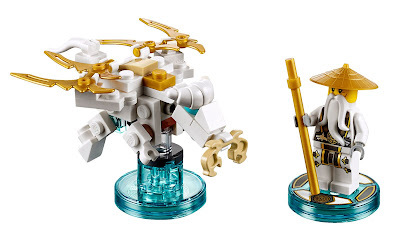 As the instructions reveal (which Hoth Bricks tracked down on Lego's servers), the base is a little draw, so you could hide a small gift in it too! Behold a very impressive MOC from The Brickman, the sinking Titanic. 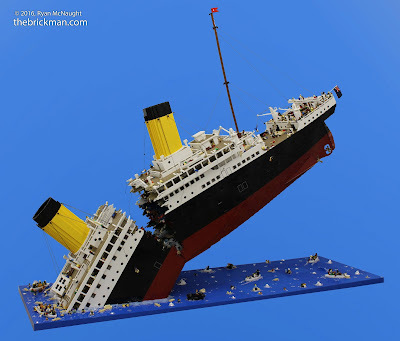 Building a minifigure-scale of the Titanic is a pretty impressive construction in itself, but this goes much further, including that startling and physics defying break in the hull, which also gives this model so much more life than it would otherwise have; capturing a second in history. The build was in fact a joint effort, between Ryan McNaught (aka Brickman), Mitchell Kruik and Clay Mellington. It is made from something like 120,000 bricks, and took more than 250 hours to build. It also has a lighting system ready to create the last flickers of power before the Titanic disappears into the deep. You can see more images, like the detail of the break below, in The Brickman's Flickr gallery.